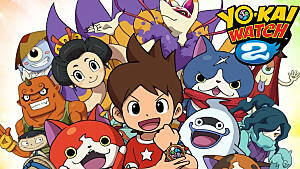 Yo-Kai Watch 2 recently launched in America and there are a bunch of new Yo-Kai to get. 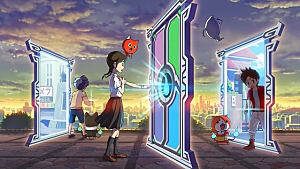 In Japan, there were special QR codes and passwords used to unlock many rare Yo-Kai. 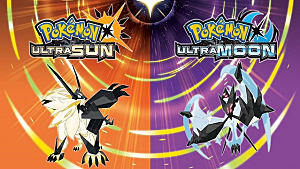 We are in luck because the QR codes for the Japanese version also works for the American version of the games. I'll list what you can get from the QR codes, a link getting the QR codes yourself, and other tips. QR Codes - Where to get them and what they give. 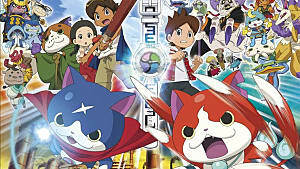 Fruitnyan and Robot Yo-Kai - Where to find them once you have scanned their QR codes. 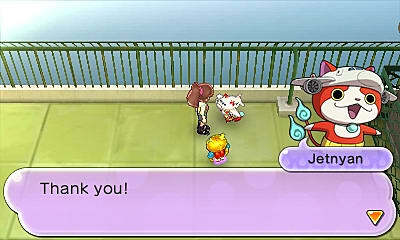 When you scan the codes for the Fruitnyan and Robot Yo-kai, it gives you an item and places them in specific location in the game. 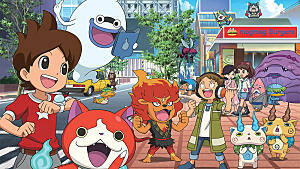 You must go to the Yo-Kai, talk to them, then battle them for an attempt to befriend them. You will not get them 100%, and you can try once a day. 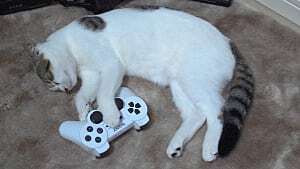 Luckily, you can save the game before fighting them. If they don't join you, just keep resetting and fighting again until they do. They are very strong early in the game. 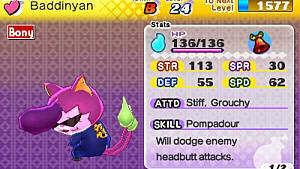 They come at level 50, but you can beat them at a lower level if you have some S rank Yo-Kai. You can find the Fruitnyan at the Harrisville school. If you don't know where that is, continue the story until you have to take the train to see Grandma. They all like Chocobars, so give them that during battle to increases your chances of getting them! Each of the robot Yo-Kai are at the end of one of the train platforms. When you reach the correct platform, run to the far left to find them. That's it for my guide on using the Japanese QR codes in Yo-Kai Watch 2. Let me know if you have any questions, or know of any other QR codes for this game! 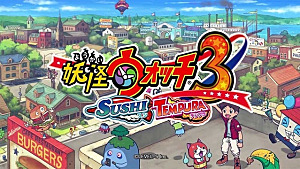 Will Yo-Kai Watch 3 Release in the West? 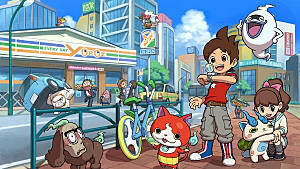 Yo-Kai Watch 2 Releases in US this September!